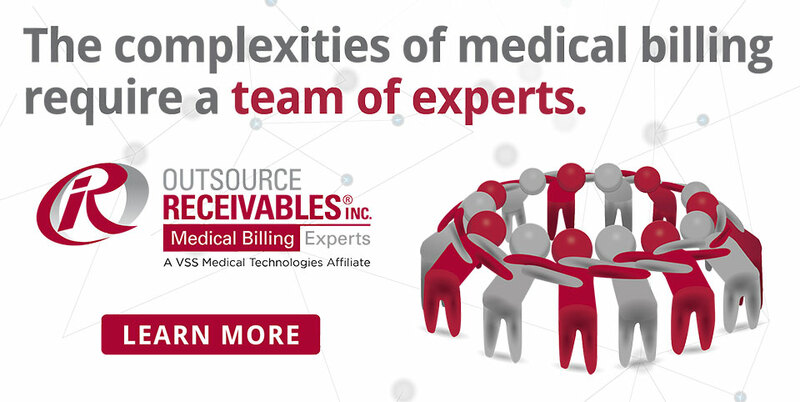 Since 1998, Outsource Receivables, Inc. has been the premier receivables management resource for medical offices in the Midwest with offices in Mounds View, Minnesota and Chicago, Illinois. Co-owner Dan Smits founded Outsource Receivables Inc. as a medical collections agency. ORI has since shifted its services to provide all facets of medical billing to mid-size independent practices in the Midwest and beyond. In 2017, ORI joined VSS Medical Technologies to expand our reach and enhance our ability to offer more services and technology to a variety of clinics. Today we represent over 150 clients with 80 medical billing professionals and 75 other team members across the VSS family of companies which are all based in the US. Our rapid growth and success can be directly linked to our solid infrastructure and technology that has been invested in over the years. ORI’s mission is to simplify healthcare reimbursement. Our medical billing and coding experts are committed to consistently delivering medical billing and coding above industry standards by focusing on technology and customer service while saving our client’s money and time so they are able to focus on their core competencies. Outsource Receivables Inc. provides revenue cycle management expertise to MD specialty and mental health clinics throughout the Midwest. Our staff includes certified medical reimbursement specialists who have technical expertise in multiple areas. 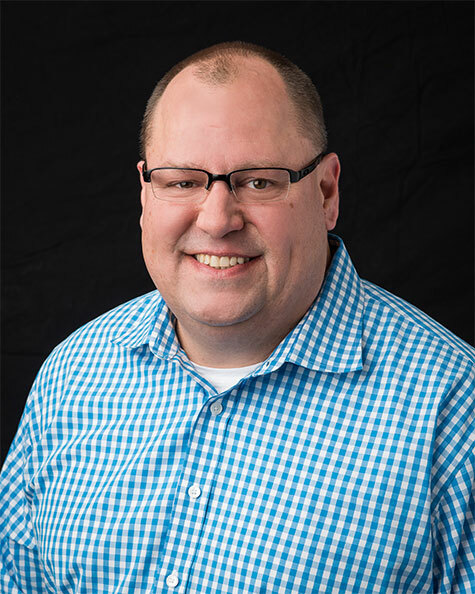 A problem solver with 26 years in the industry, Dan is driven to develop his staff and help ORI’s clients to achieve medical billing goals beyond their expectations. He brings a results-oriented attitude backed by exceptional strategy to ORI employees and our clients. He enjoys the challenge of identifying practice performance gaps and transforming them into profit areas that help companies grow. 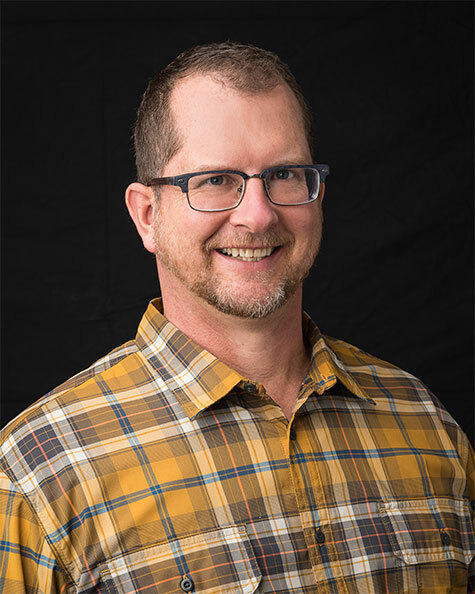 As ORI’s solutions expert, Joe’s day-to-day projects include customizing technology and processes to ensure staff and clients have the most efficient and effective tools to achieve the best outcomes. 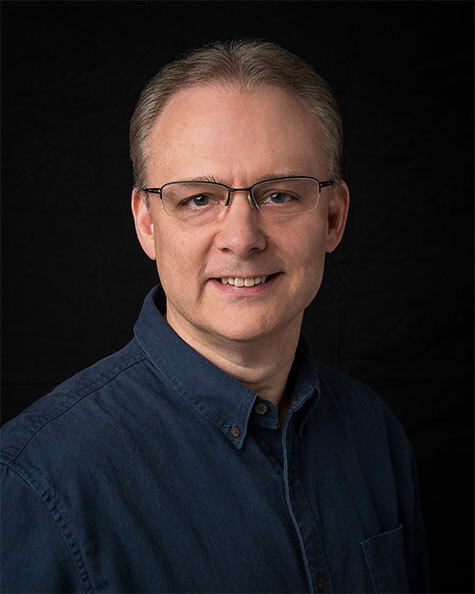 He brings 20 years of experience serving clients and managing technology to ORI. His expertise in technical training, documentation, and project management is a valued asset for both ORI and our client’s. Sara is ORI’s lead person ensuring tasks are completed and procedures are followed by team members. She provides direction to the administrative and posting teams to ensure batches are entered timely and accurately. 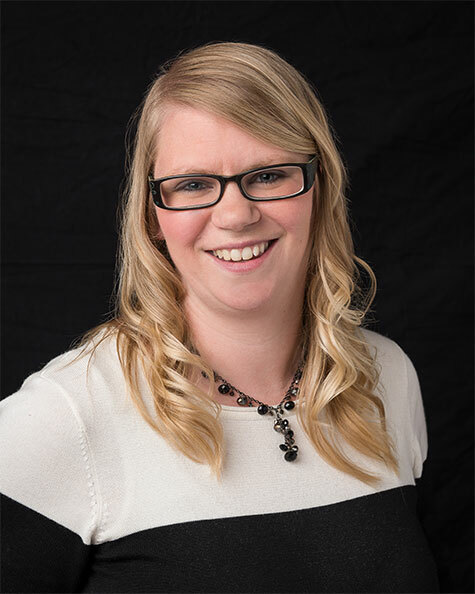 Her 17 years in the billing industry and continual process improvement expertise help ORI stay on the forefront of the medical billing industry. The most satisfying part of her position is working on human resource projects. To say that Duane knows the accounts receivables industry is an understatement. His 30 years of experience in the field is enlisted daily as he analyzes patient and insurance account issues to determine the root cause and to prevent them from recurring. His analytical expertise allows him to direct workflow which produces the best results for ORI’s clients.